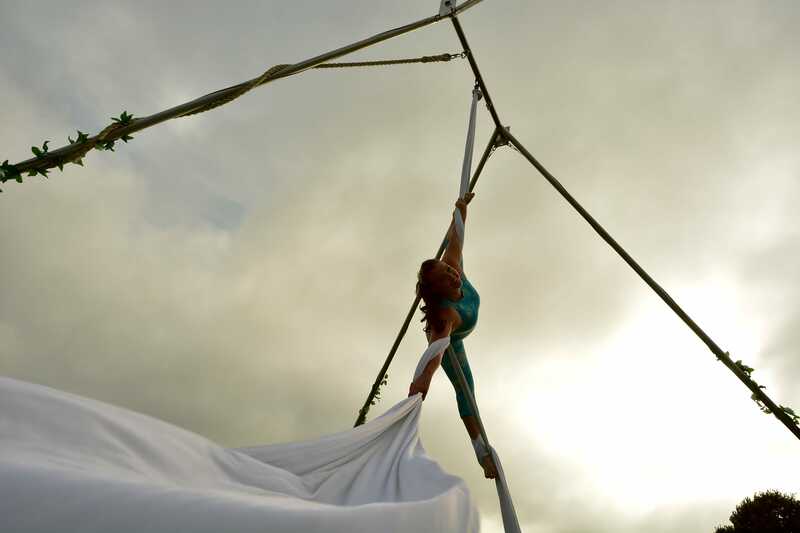 Aerial silks classes with Bristol Aerial are a fun and inspiring way to keep fit. 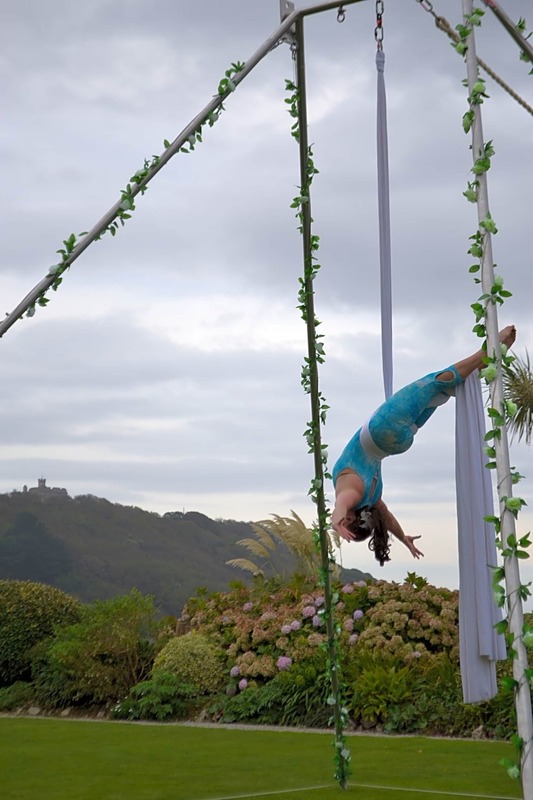 Looking at different techniques, core strength and flexibility, you will learn a variety of drops, rolls and shapes whilst developing strength and fitness without even realising it. Classes are fun, safe and led by experienced instructors with a passion for sharing, creating and teaching. I love aerial it's so much fun and such a good workout with incredible teachers too! I really enjoyed the session - it is a great space. I will recommend it. Awesome class- the only reason I'm going 9 is because I tried to book in the following week and it's already full so love it but can't follow it up easily! Really friendly and helpful teacher. The size of the group is quite small, so you can get to chat to the teacher easily - which is helpful if you are a complete beginner. Lisa is a great teacher, she pushes people whilst still keeping the class fun and enjoyable! The group was friendly and very close knit, the teaching was attentive and progressive I will go again.